Further cementing their commitment to Sony products. Pixeljunk Shooter Ultimate is free on PS4. Surge Deluxe also goes free for PlayStation Plus members. PlayStation Vita 2000 hits the UK. 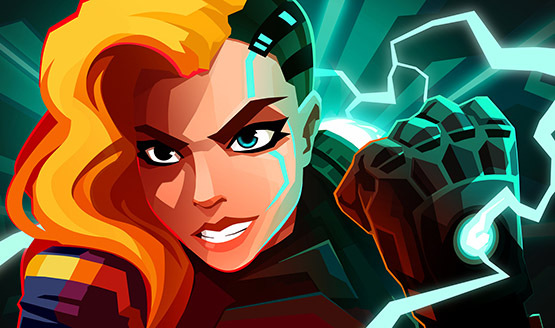 Velocity 2X will have a Platinum trophy. I’ve got the urge, the urge to play Surge Deluxe!